Our Syllabus in Educare include world-class curriculum and knowledgeable child development professionals that meet the needs of children at every age and stage. A Perfect Academy for Your Kids. With us, your kid will enjoy plenty of different activities that will develop them and act as a perfect ground for further development. Explore the bright future of your child at Educare ! Educare International Academy offers an American Common Core Curriculum for Elementary education. 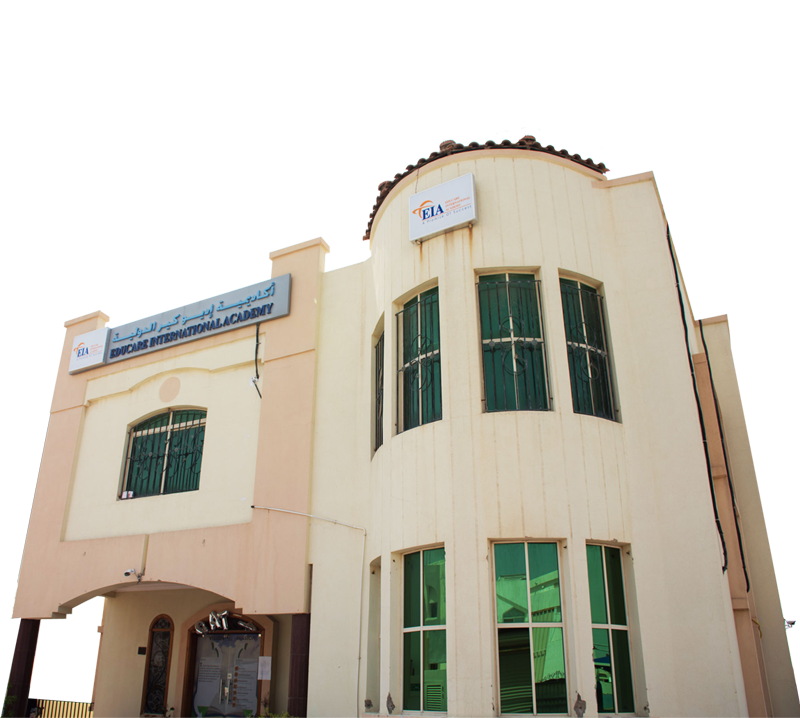 A learner-centered academy, multinational in curriculum, staff, students and range of services. Personal and social growth, character education, and information technology are the academy strategic three areas of strength. The distinctive nature of the academy curriculum lies in the fact that it is international in essence, yet satisfies the requirements of the newly revised SEC standards. Students are totally immersed in a multicultural context that exposes them to the latest application of technology in education as well as provide them with the breadth and open-mindedness essential for citizenship at the turn of educational revolution experiential worldwide. At Educare, we see our aim in providing care and an early learning environment which is tailored to each individual child’s needs, in safe, secure, happy and relaxed surroundings. We are committed to your children’s success!